In its continuing efforts to improve the preparation and graduation rates of African Americans, CSUMB is hosting a Community Forum that all are welcome to attend. CSUMB’s Office of Admissions will host its own 'Super Saturday' event featuring keynote speaker and newly elected Monterey City Council member, Tyller Williamson, at the University Center Saturday, Feb. 23 from 8:30 a.m. until 12:00 p.m. Williamson, a 2013 CSUMB Human Communication alumnus, is the youngest person to be elected to the Monterey City Council. 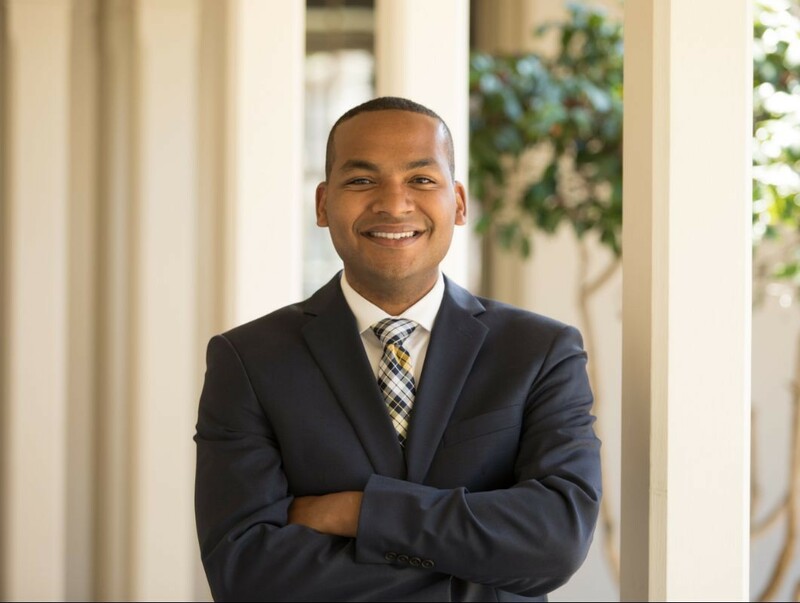 He is also the first African-American, and first openly gay City Council member in Monterey. CSU Super Sunday is one of many events supported by the CSU community to increase the preparation, retention and graduation of African-American students. More than a million people have received this message through Super Sunday efforts over the last 14 years with more than 100,000 congregants, students and families slated to do so again this year. The year-round partnership between the CSU and African-American community leaders throughout the state provides additional outreach, support and preparation events such as college and career fairs, financial aid workshops, Cal State Apply clinics and more. We are excited to host this event and widen our outreach to African-American churches and the community members in Monterey, Seaside and Salinas." CSU resources will be provided to help students and families foster a college-going culture at home, including information about preparing for college, applying to a CSU campus and applying for financial aid. For information see the list of Super Sunday partner churches.